Step 1.1 Collect information for background and history. Step 1.2 The found damage and failure. 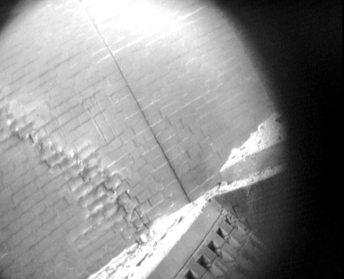 Using Infra-red Thermal camera with Wide-Angle Lens to find out Potential weak point. 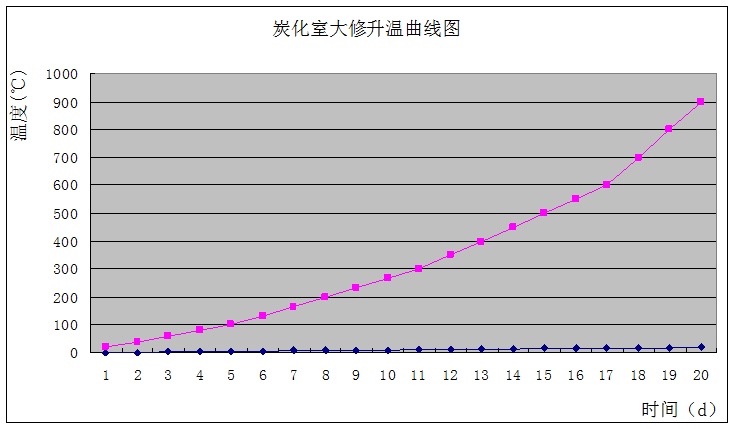 Studying the tendency of damage. 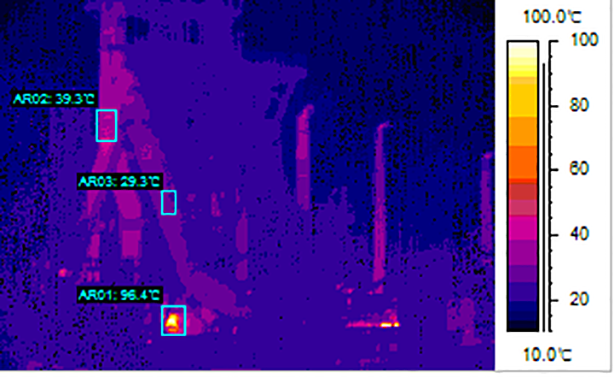 1.2.2 Using high-temp thermal camera for an Internal investigation (inside of steel shell). 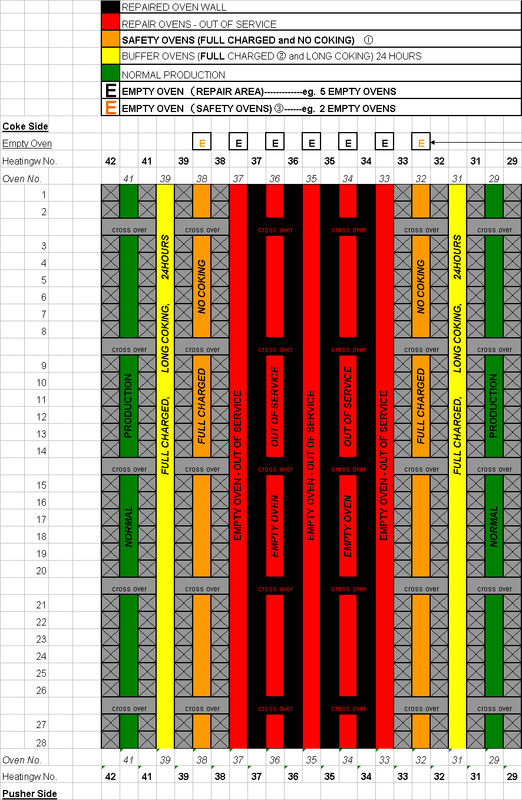 1.2.3 Root cause failure analysis. 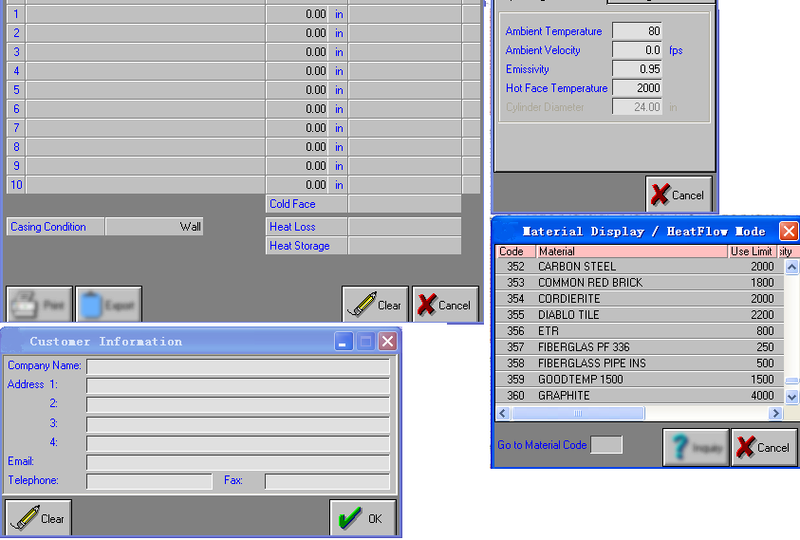 1.2.4 Thermal conductivity calculation with professional software. Step 1.4 Kick-off meeting, The repair materials and construction techniques used. For some emergency repair there is no time to get sufficient brick shapes. 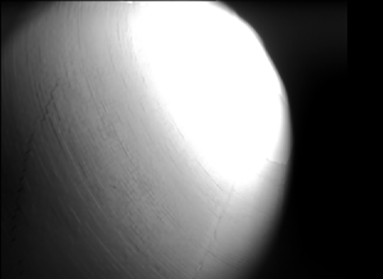 Using monolithic materials was successfully implemented to overcome these issues including the casting of a complete monolithic dome. Several innovative construction method and new technology and materials which have been implemented be reviewed as well. 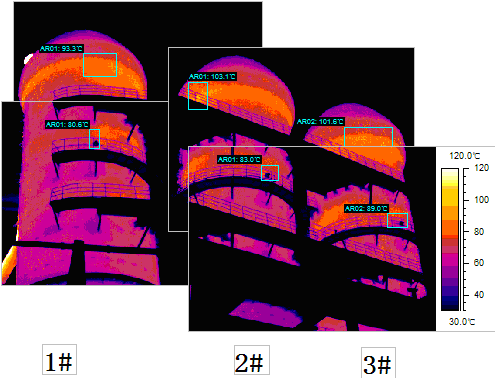 The monolithic combustion chamber walls, dome and pipe required a specific heat up schedule. 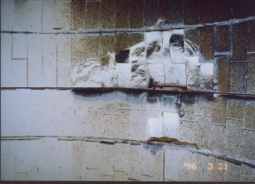 Hot face and cold face thermocouples were embedded in refractory in key locations during construction to ensure a controlled and thorough dry-out. Step 1.6 Check the performance after repairs. 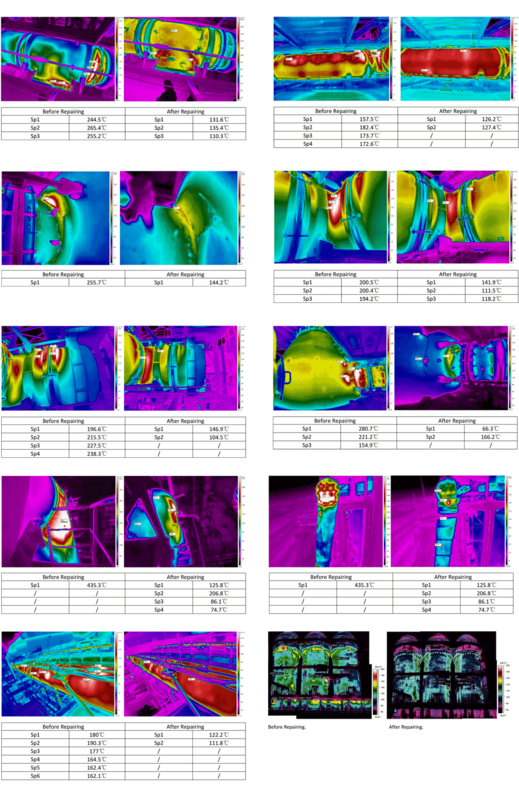 The first year of operational results, refractory thermal data and performance be reviewed.